My child has been learning his numbers and alphabet for a while, so I decided to make him a small app to help him put arrange them into words. 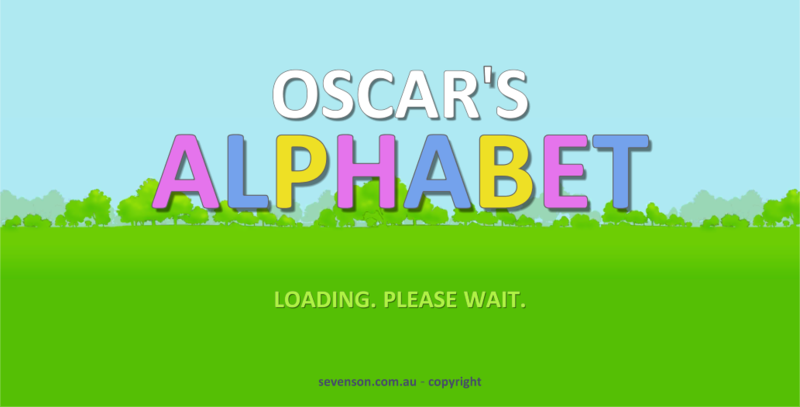 Introducing Oscar’s Alphabet – a very simple spelling game that uses Amazon’s Lamda and Polly services to read out customs lists of words that the child can then type out themselves. The current version of the game consists of three different modes. The first mode is Free Type – this is basically just a keyboard that reads out the different letters you type as you type them. The second mode is “Where is the letter?” – here the game asks the user to find a particular letter on the keyboard. The final mode is “How do you spell” – here the user selects a category of words to work with before being asked to type out the words themselves. All of the commands / letters / words are read out using Amazon’s text to speech service, Polly, which seems to work pretty well. In order to make it easy to expand, I also included a simple editor that lets you create your own custom categories, as well as editing the existing ones. When you add your own words, the app generates and caches it so that the app does not need a constant internet connection to work.